Up to 50% OFF in the sale now on at Murad! 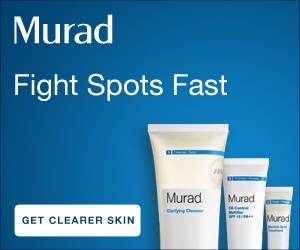 THREE free samples with all online orders at Murad! 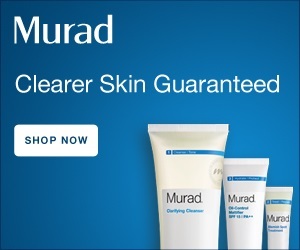 FREE UK delivery on all online orders at Murad! 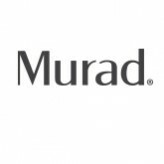 See the latest exclusive online deals and offers at Murad!